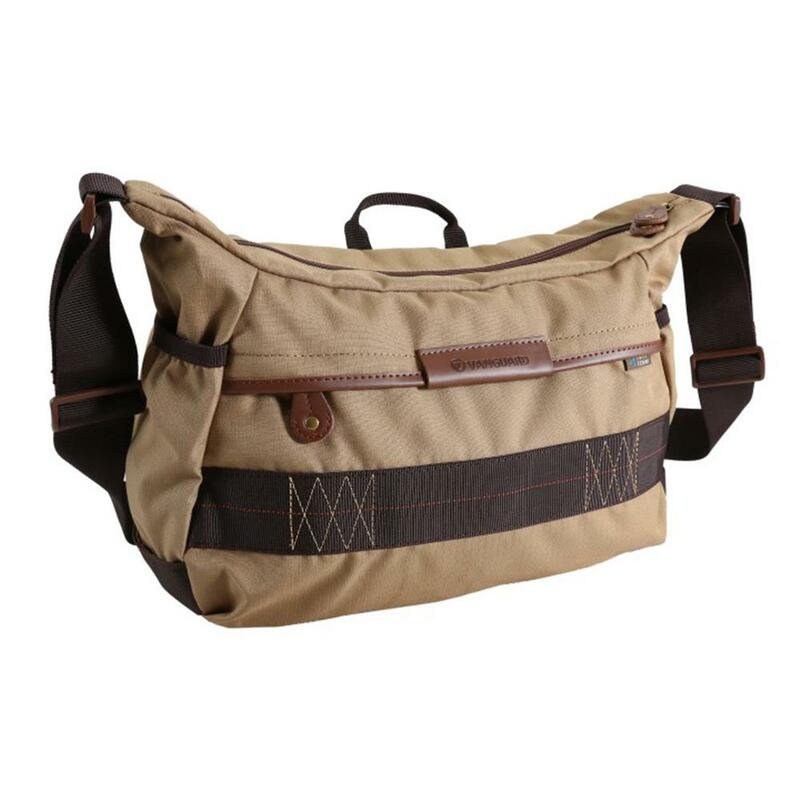 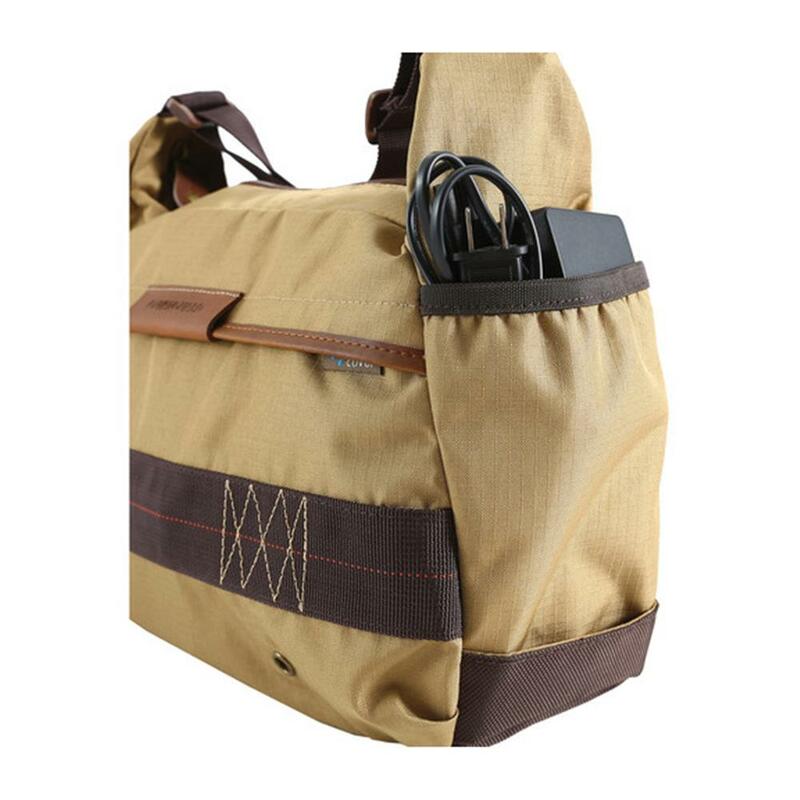 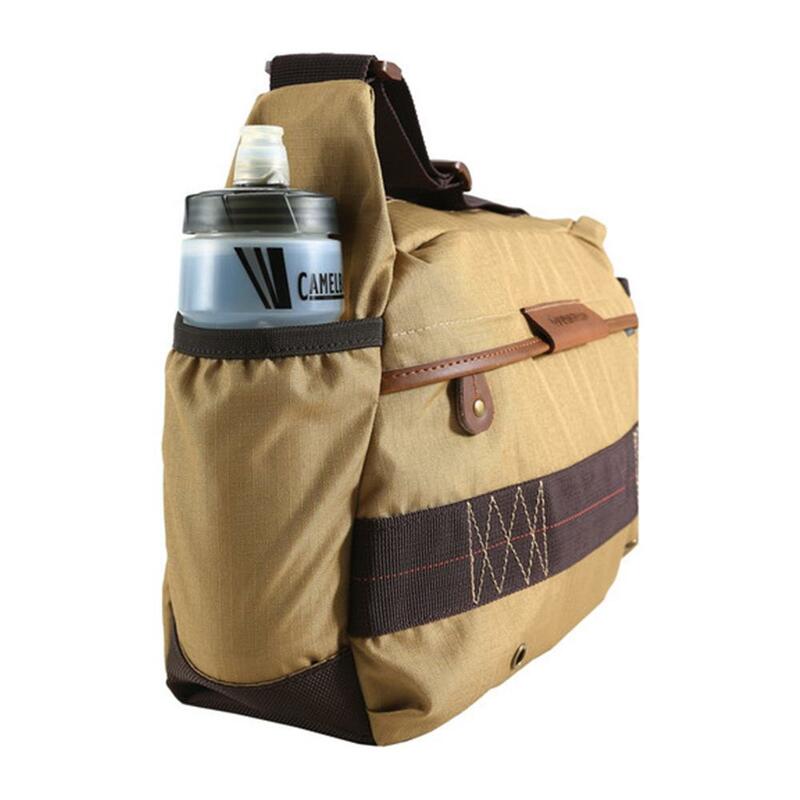 The HAVANA 36 shoulder bag will prove a trusted companion while maneuvering effortlessly through city streets, navigating your commute, strolling down the beach, or up to something more adventurous - making sure you have easy access to your camera, so that you are always able to snap a photo at a moment's notice. 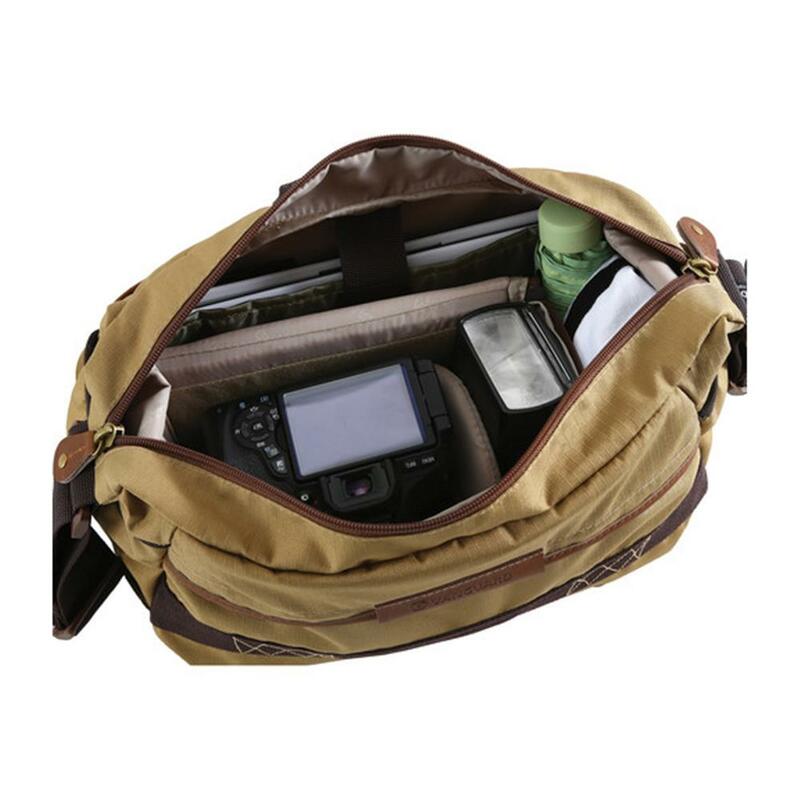 Whether strolling in the city or bumping up and down in a jeep on a desert safari, protection is key and the HAVANA 36 offers easy top zip access to a well-padded insert in the main compartments that will hold a DSLR or CSC with medium zoom lens attached, 1-2 lenses, a flash and other accessories. 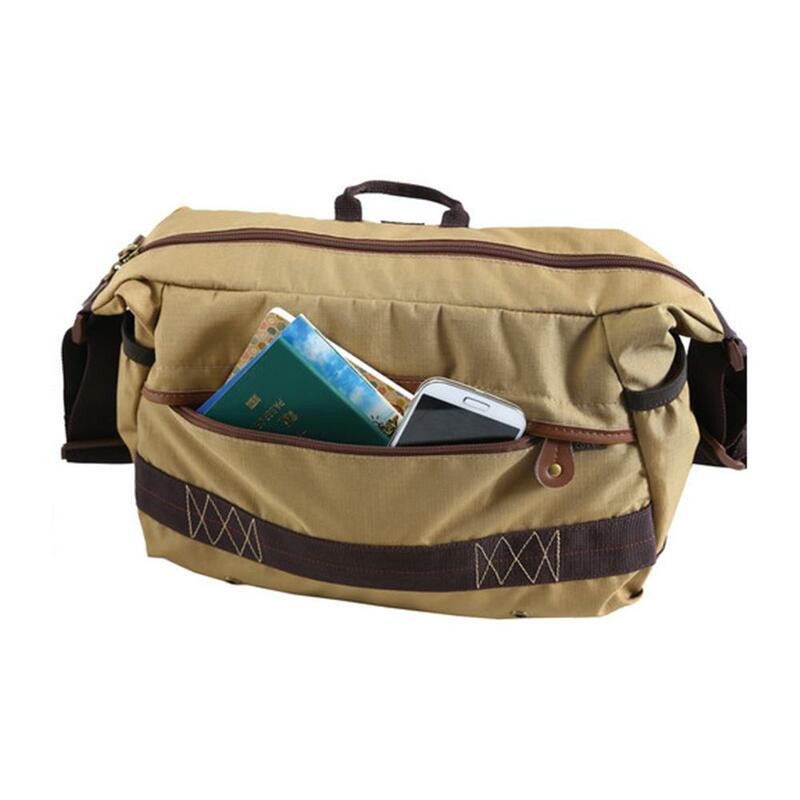 You will also find that we have thought and catered to all other essential needs with a dedicated 11" laptop sleeve, a large zippered front pocket for smartphone, wallet, etc., media pouch, two water bottle side pockets, slip-in maps or books compartment and even a key lanyard, as we know just how annoying it is to arrive home after an adventure and not find your key! 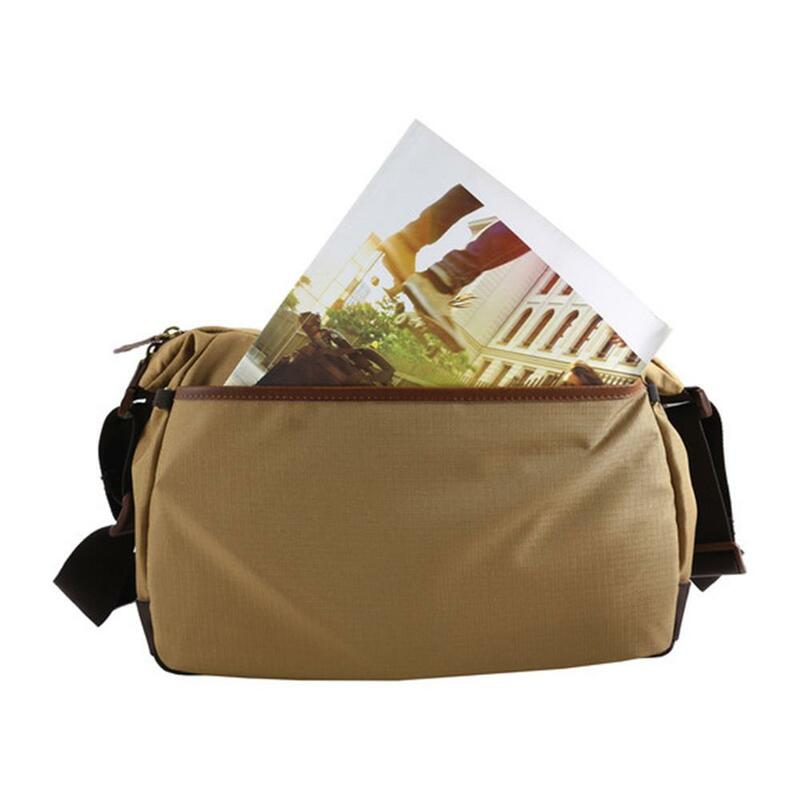 The HAVANA 36 perfectly blends in and allows you to embrace your leisure time without distraction, it does shout out am a camera bag and easily converts into a great spacious and comfortable everyday shoulder bag by removing the insert and leaving your camera gear at home. 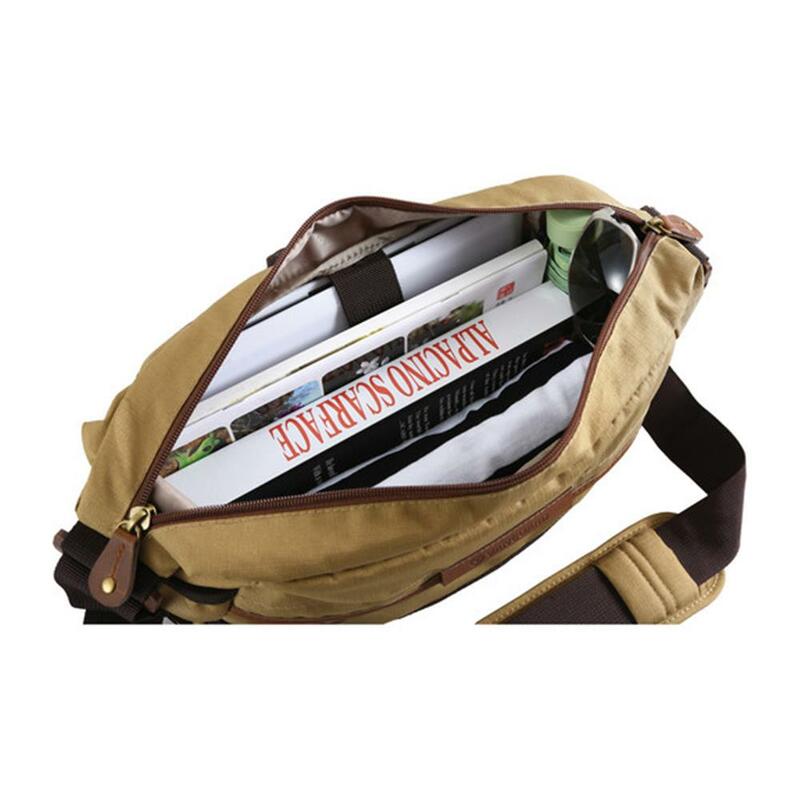 No matter what you are carrying the well-padded shoulder strap will offer comfort and great weight distribution and the quick-grip top handle will ensure easy modularity. 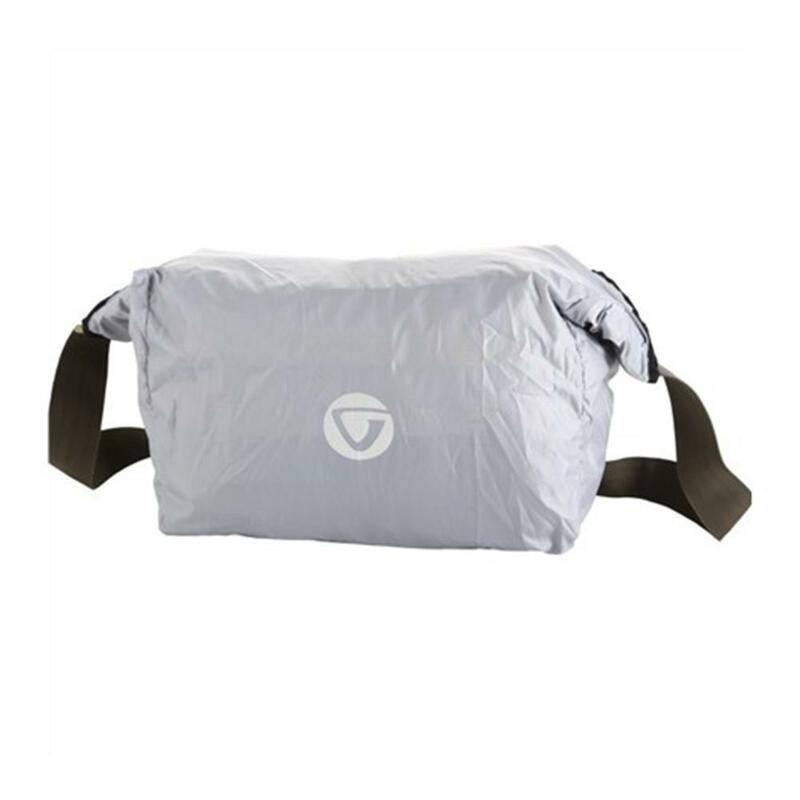 And should you find yourself in a downpour you will be able to stay dry with our total coverage rain cover.